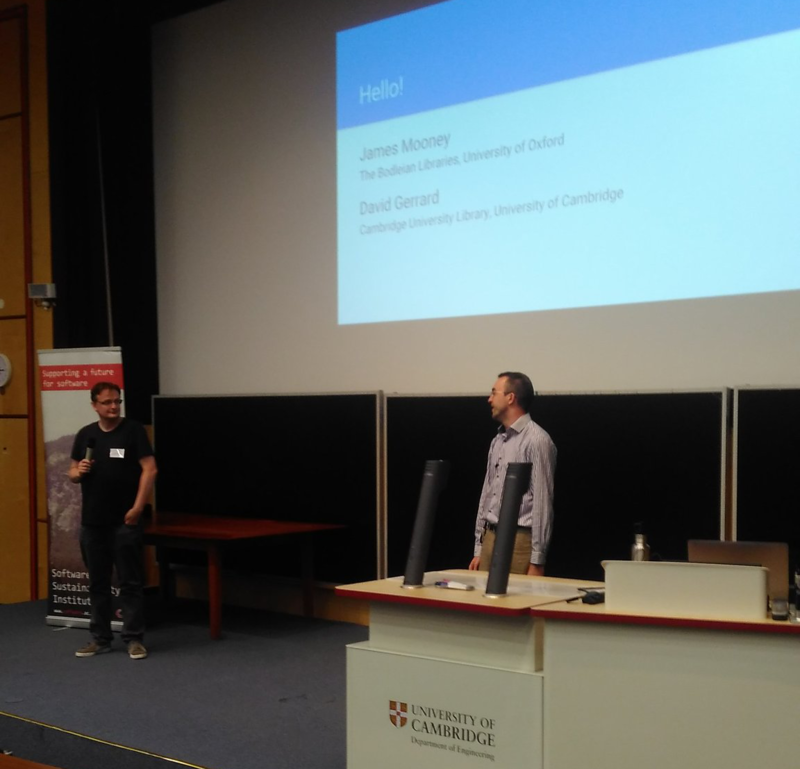 James shares his thoughts after attending the C4RR Containers for Reproducible Research Conference at the University of Cambridge (27 – 28 June). At the end of June both Dave and I, the Technical Fellows, attended the C4RR conference/workshop hosted by The Software Sustainability Institute in Cambridge. This event brought together researchers, developers and educators to explore best practices when using containers and the future of research software with containers. Containers, specially Docker and Singularity are the ‘in’ thing at the moment and it was interesting to hear from a variety of research projects who are using them for reproducible research. 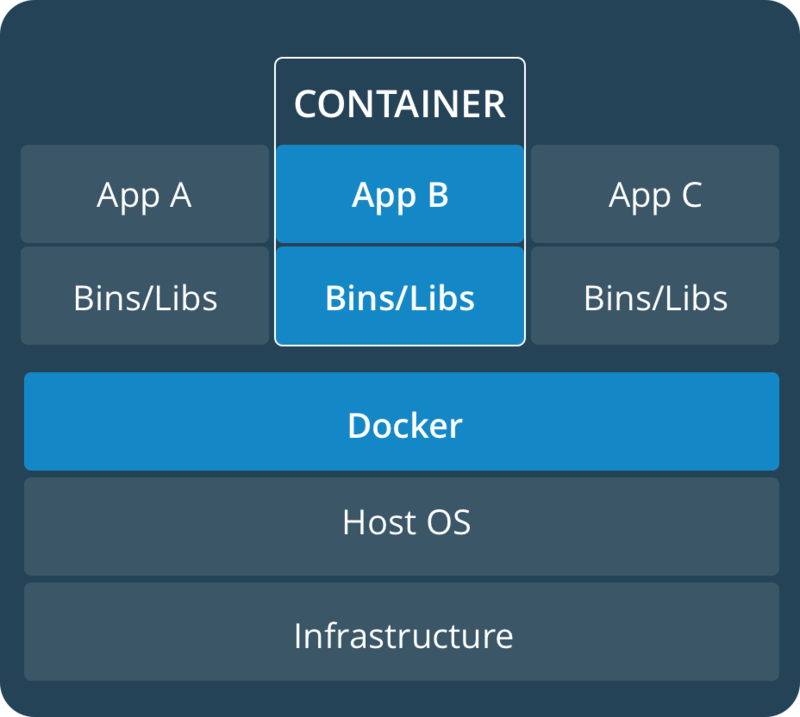 Containers are another form of server virtualisation but are lighter than a virtual machine. 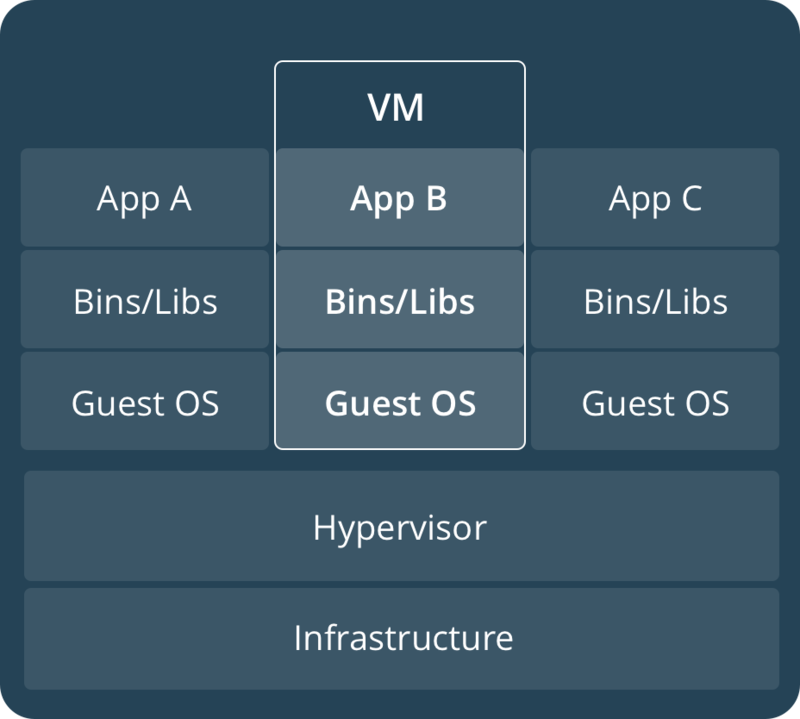 Containers and virtual machines have similar resource isolation and allocation benefits, but function differently because containers virtualize the operating system instead of hardware; containers are more portable and efficient. Researchers described how they were using Docker, one of the container implementations, to package the software used in their research so they could easily reproduce their computational environment across several different platforms (desktop, server and cluster). Others were using Singularity, another container technology, when implementing containers on a HPC (High-Performance Computing) Cluster due to restrictions of the Docker requirements for root access. It was clear from the talks, there is a rapid development of these technologies and ever increasing complexity of the computing environments involved, which does make me worry how these might be preserved. Near the end of the second day, Dave and I gave a 20 minute presentation to encourage the audience to think more about preservation. As the audience were all evangelists for container technology it made sense to try to tap into them to promote building preservation into their projects. One aim was to get people to think about their research after the project was over. There is often a lack of motivation to think about how others might reproduce the work, whether that’s six months into the future let alone 15+ years from now. Another area we briefly covered was relating to depositing research data. We use DROID to scan our repositories to identify file formats which relies on the technical registry of PRONOM. We put out a plea to the audience to ask for help with creating new file signatures for unknown file formats. I had some great conversations with others over the two days and my main takeaway from the event was that we should look to attend more non-preservation specific conferences with a view to promote preservation in other computer-related areas of study. Our slides from the event have been posted by The Software Sustainability Institute via Google. This entry was posted in conference, digital preservation, technology and tagged containers, docker, presentation, reproducibility, research, singularity, slides by James Mooney. Bookmark the permalink. I really enjoyed reading your slides.